If you are a tech savvy couple that plans on using a hashtag for your Big Day then the now trendy power bar may be a great add-on for you! With social media becoming more and more popular at weddings your guests will be trying to capture moments to share online. In order to do this, a fully charged device is essential and so is a phone charging station! Why have a hashtag if no one can use it? Since you have invited your guests to use social media throughout the day they will most likely need to recharge their device by dinner. There are lots of creative ways to display a charging table and have it fit in with your wedding décor. You can choose to rent a phone charging station, or go the DIY route. Most times, when you rent a phone charging station you will get to customize the stretch fabric that encloses the charging station. The design can be anything from using your wedding logo or you can include your wedding hashtag. The options are endless! After your big day, you can keep the fabric and create a keepsake such as a throw or curtains to remember your special day. Try placing your customized phone charging station in a common area where people can have access to their devices without “hanging around” the charging station and missing out on any traditional wedding events! It can be set up near the bar or restroom or even just at the ballroom entrance. 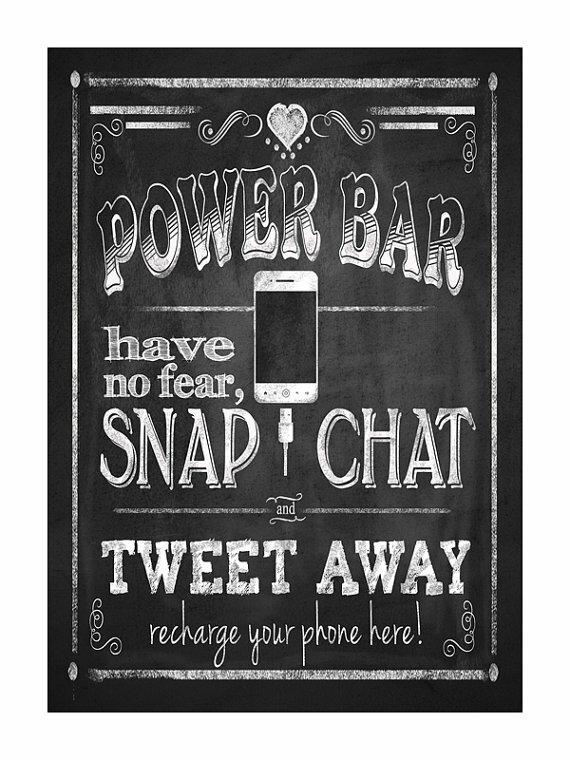 Be sure to include a sign near your phone charging station with your #hashtag so that your guests will know what to use when posting their pictures. Also, remind your guests not to hang around the charging table or they will miss some great memories…with or without their mobile devices. 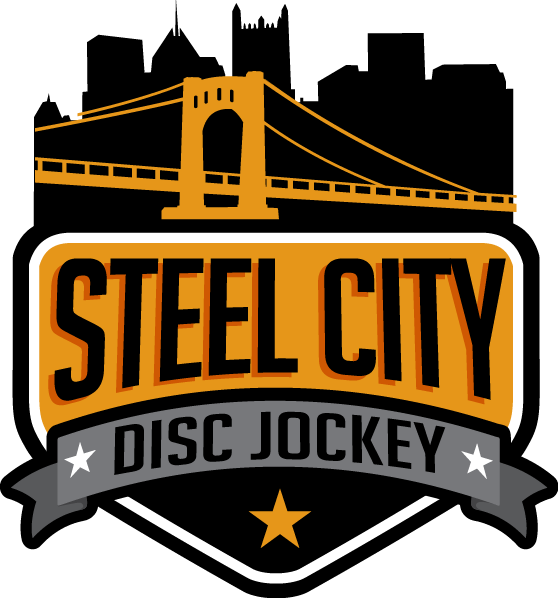 All of the fun for the evening will be on the dance floor, not at the bar or phone charging station! It is not uncommon for the bride and groom to not want their guests on their cell phones throughout the day. If you and your fiancé do not want your guests on their phone all evening you can make a note in the invitation stating that. This way your guests are aware beforehand. Give us a call today if you are interested in finding out more details about adding a phone charging station to your wedding reception. We would love to start discussing ways to make your 2018 wedding stand apart from the rest!